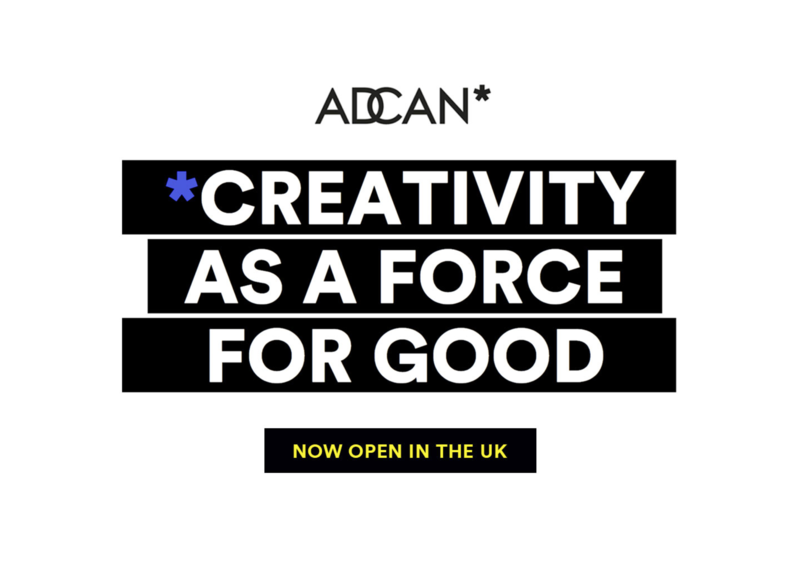 ADCAN Awards 2017 film competition is now open and this year it’s gone global. There’s 6 live briefs to choose from that can make a real difference in the world. In today’s climate, it’s more important than ever to support diversity and fairness as well as up & coming talent. The winners & shortlisted filmmakers (& animators) are in with a chance to win industry workshops & mentorship schemes with some of the best production companies in the industry.